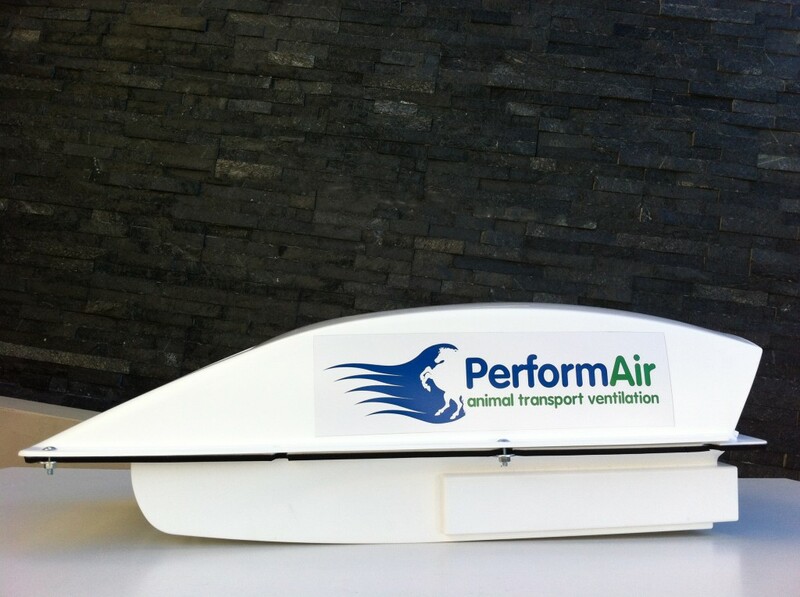 PerformAir – Vehicle Air Vent with Filtered Air. Fits to Vans, Trucks, Trailers and Boats. 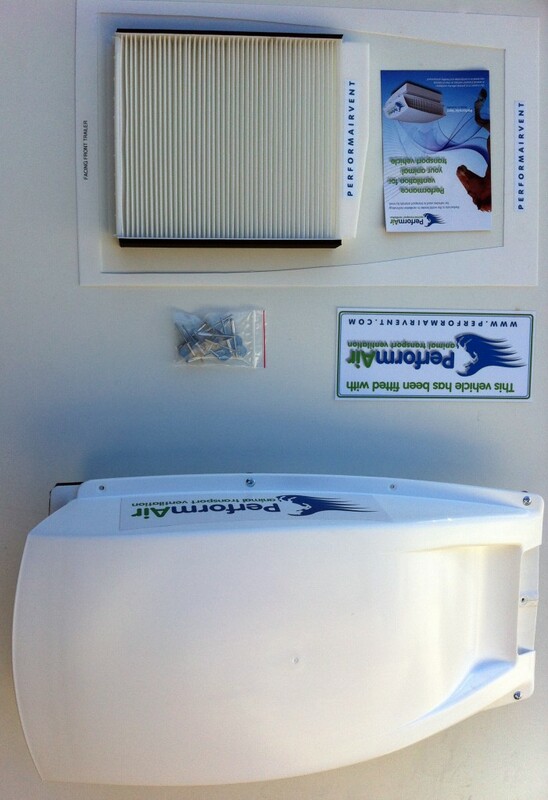 » Whats included when you purchase a new PerformAir Vent? 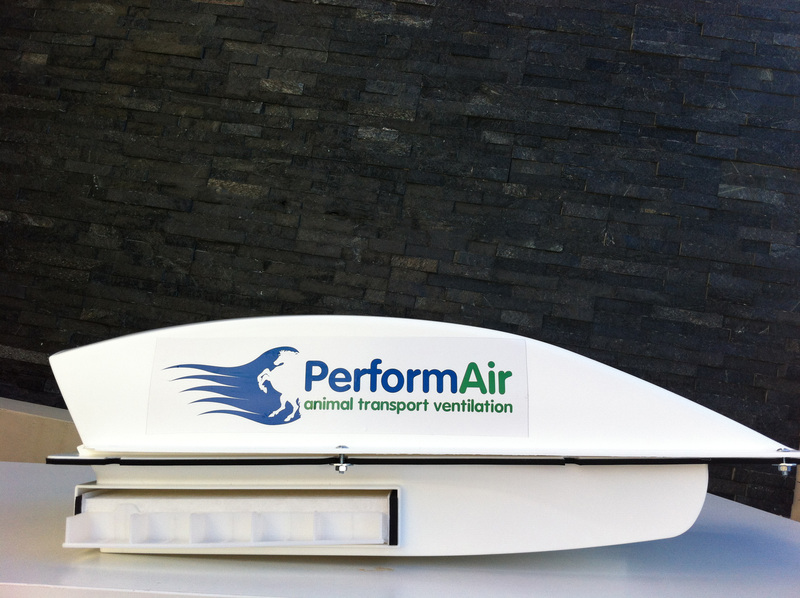 Whats included when you purchase a new PerformAir Vent?